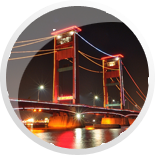 The Indonesian Trade Promotion Center (ITPC) is a non-profit organization under the supervision of the National Agency for Export Development (NAFED) and the Ministry of Trade of the Republic of Indonesia. 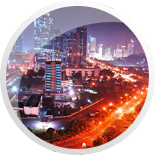 Our mission is to enhance the export of Indonesian products throughout the world and to connect potential business partners between Indonesia and other countries as well as provide assistance for investment opportunities. 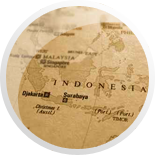 During the last 10 years Indonesian manufacturer/exporters have been exploring new markets in order to find new partners, expand their market and reduce dependency on existing ones as USA, Singapore, the Netherlands, Germany and other European countries. 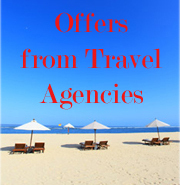 The most difficult challenge for exporters to find or to get in contact with overseas buyers. 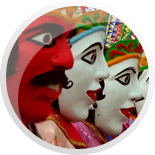 Therefore, some kind of facilitator is needed to channel information on markets and products and to provide linkages between exporters and foreign buyers. 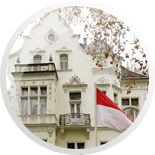 For this reason, Indonesian Government through the National Agency for Export Development (NAFED), the body under the Ministry of Trade which is linked to the Embassy of the Republic Indonesia in Budapest, established a promotion institution called Indonesian Trade Promotion Center (ITPC).